The Battle of Thermopylae is one of the most important moments in the development of Western Civilization. It was there that a small advance force from the Greek poleis held off the Persian armies long enough for the larger armies to marshal. 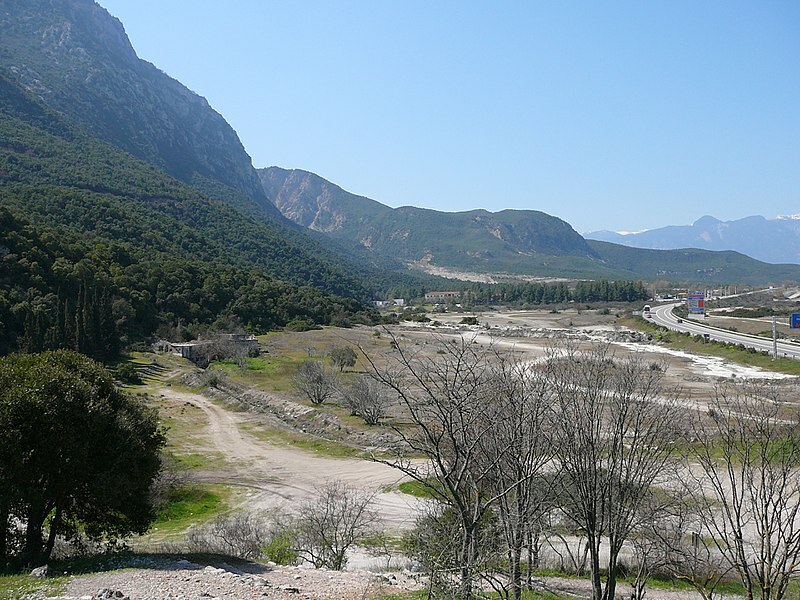 Popularized by many works of fiction, Thermopylae was of mythical proportions even in its own day. The men who died there were heroes of almost unprecedented scale. But it is a myth that the entire Persian army was held off by only 300 Spartans. In reality, the Greek force was probably much larger. There were probably 2,000 trained hoplites from Sparta, Thebes, and Thespiae. Hoplites fought amongst themselves as a single unit, but facing the Persians, it is doubtful that the Greeks went into war without some of the ‘commoners’ under arms as well. The Hoplites were the elites of each city, but they were not the only ones who could fight. Likewise, the Persian army probably did not number in the millions as Herodotus wrote. He was a gifted storyteller and somewhat of an exaggerator (as all good storytellers are.) Since Herodotus is our primary source, however, we have nothing else to go on. Regardless, the battle was a staggering win of a small force over a much larger army. But the idea of it being just 300 Spartans is so much romantic storytelling.